A friend of mine, Jenna Scullin has started a movement. She wanted to create a safe, easy platform for churches to love their communities – in a way that wasn’t token, but actually did see lives changed. Now groups all over the country, and internationally, are joining in. 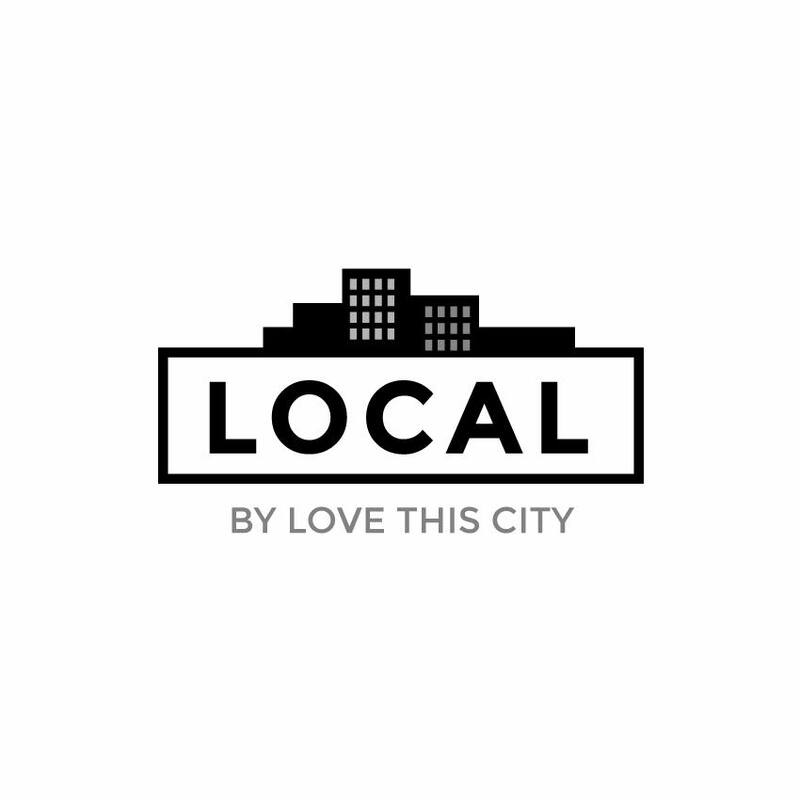 LOCAL is “happening” in the last week of August – there’s no fixed time or date, just whatever works for your group. All you need to do is pick a date that works for your group and sign up here (www.lovethiscity.org/local) and we’ll send you the lovebomb packs..for FREE!